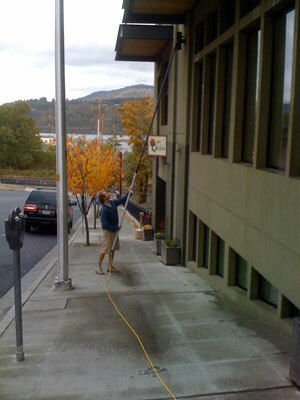 We are an owner operated full service window cleaning operation out of Hood River, Oregon. Providing Commercial and Residential services. can take care of your needs. Window Tinting featuring a variety of tint films from Sun-Gard. comes with a lifetime warranty. Call or email us today for a free quote!